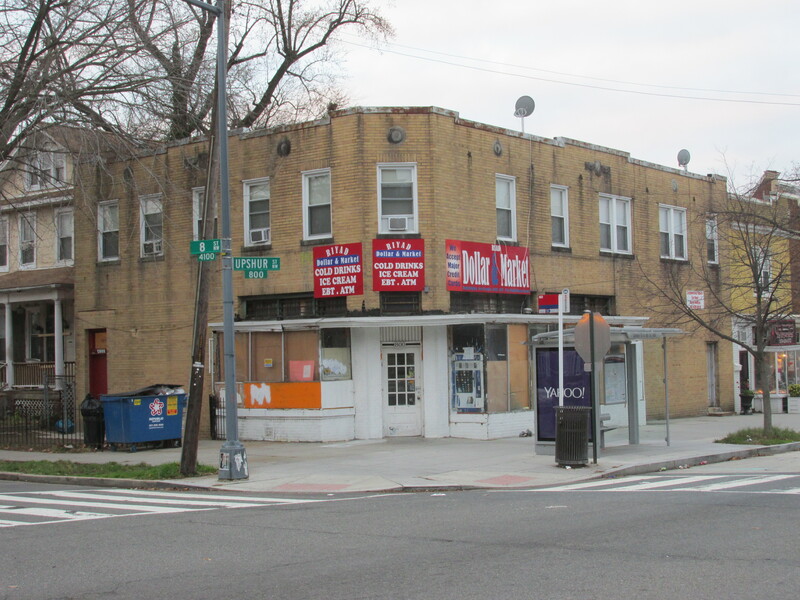 Ruta Del Vino Applies for Liquor Liscence on Upshur | Park View, D.C. This entry was posted on December 17, 2015 at 7:01 am and is filed under Bars, Restaurants. You can subscribe via RSS 2.0 feed to this post's comments. very excited about this new addition to the neighborhood. Where are people going to park?! What about affordable housing?! Can’t wait for this! Riyad Market was not a good neighbor. I wish DC would do more to crack down on these corner stores selling illegal synthetic drugs. Why can’t they do more? I should add that these corner stores don’t sell illegal synthetic drugs to the “Average Joe”. They get to know the neighborhood dealer and then sell to him in bulk. The dealer then sells it to the neighborhood. This prevents them from getting hit by a sting operation.